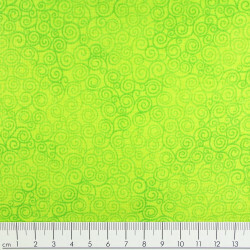 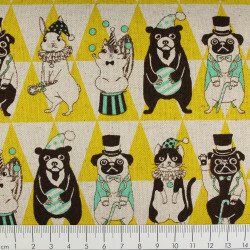 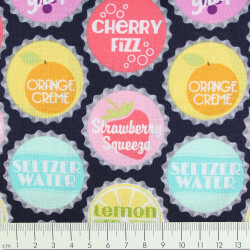 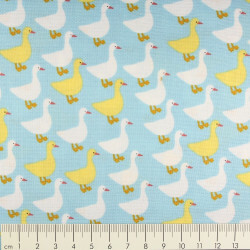 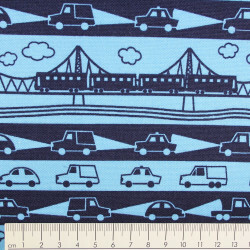 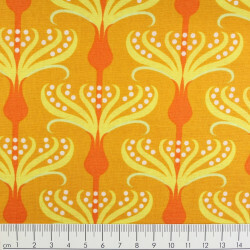 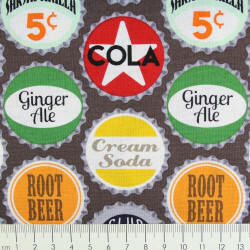 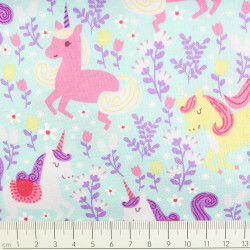 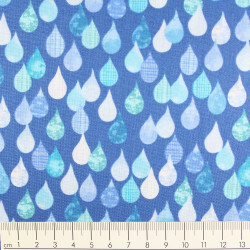 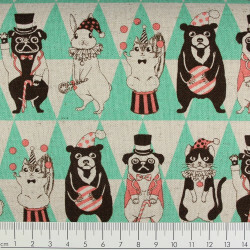 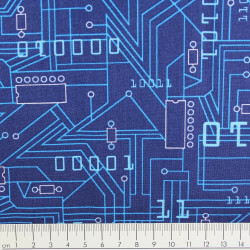 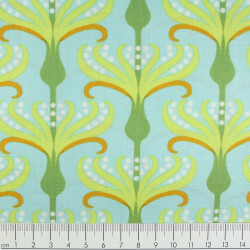 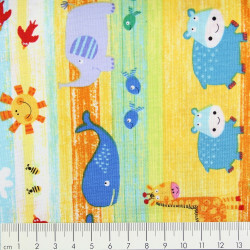 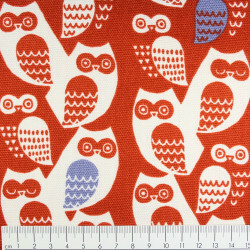 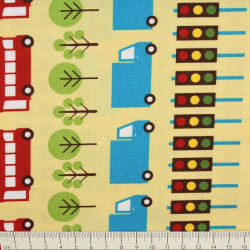 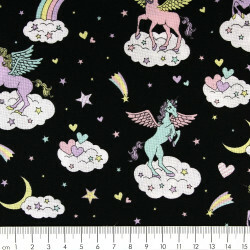 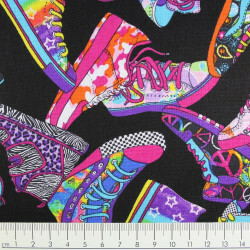 Soft cotton fabric printed unicorn parade by Michael Miller fabrics. 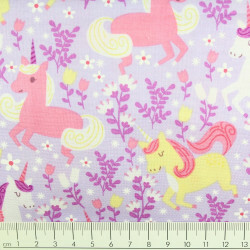 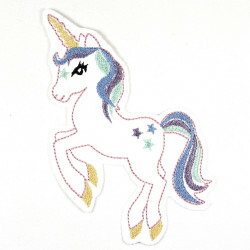 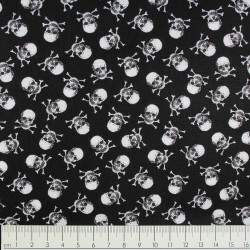 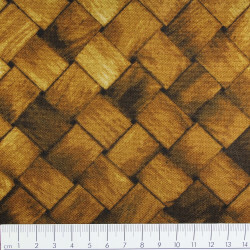 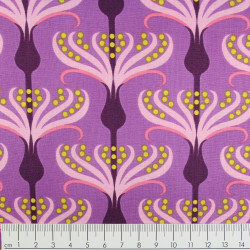 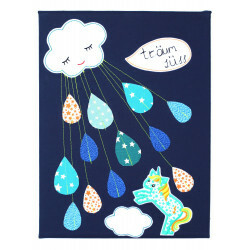 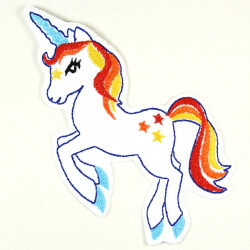 The fabric with unicorns perfect to create your lampshade or curtain is supplied in packs of half a meter. 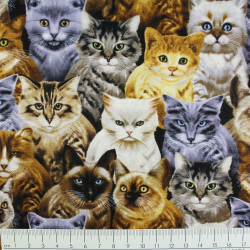 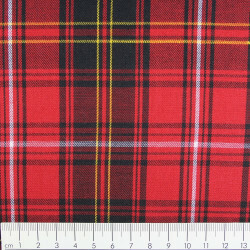 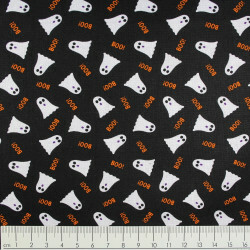 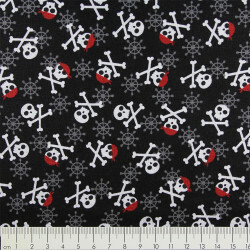 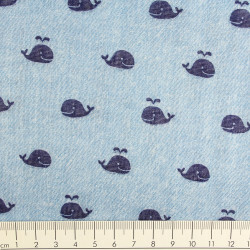 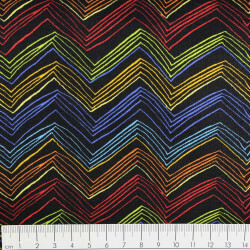 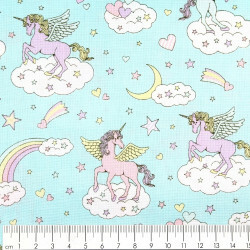 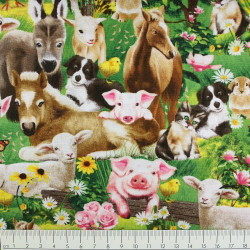 You want, for example, 2 m this Michael Miller unicorn cotton fabric to decorate a girlsroom and sew a drape for girls, so buy 4 units.